Winterlake publishes award-winning books for children and those who love them. 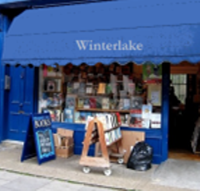 From books to prints, direct-to-consumer prices on all Winterlake products. Get it now! 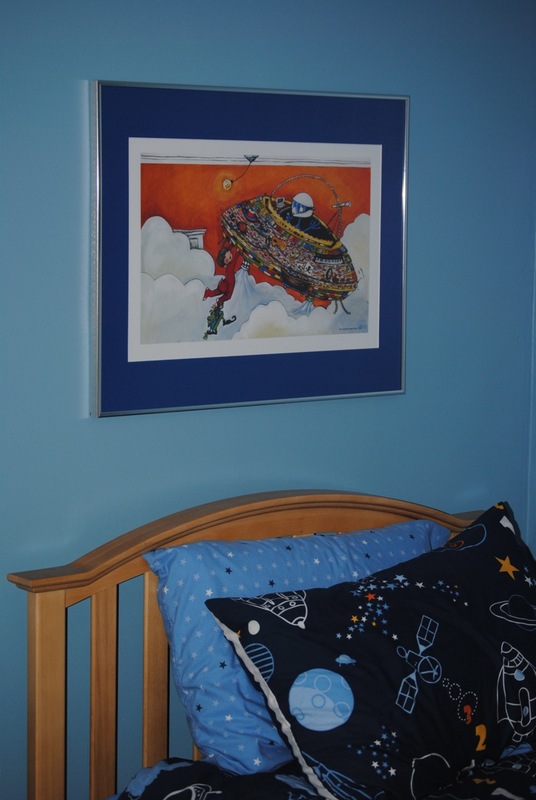 Now Available: High-quality, frame-ready prints of your favorite Winterlake picture book scenes and characters. Your favorite Winterlake authors and illustrators are available for book signing events and school programs!